You won’t find better corner lounge suites than at Furniture Galore, where our fantastic selection is sourced from top names around the world to deliver our customers in Melbourne and beyond the quality they want at cheap prices. This means we offer excellent value on every piece of furniture. Being one of the most important pieces of furniture in any home, you want to make sure the choice you make is the right one, which is why we have a great range of L shaped lounge sofas that come with recliners and with chaise. 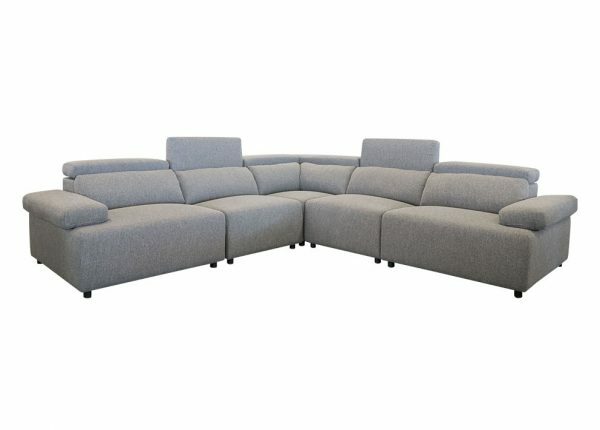 Modular lounges are also available to give you complete freedom over how it should fit in your room. 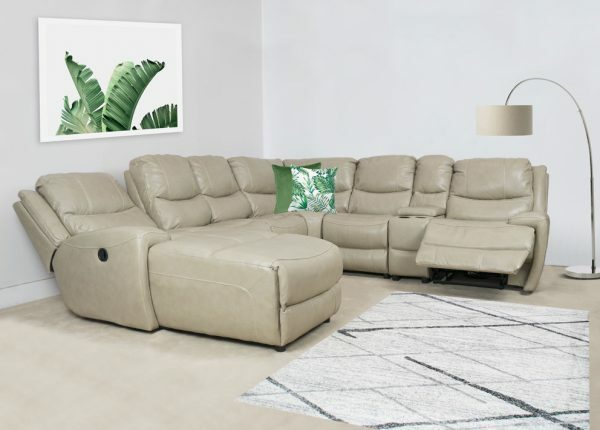 When looking for the best “corner lounge near me” you should remember that the collection at Furniture Galore includes leather and upholstered pieces, and sizes from small corner lounge to large as well as anything in between. You’ll also find pieces with sofa bed included. A chaise lounge sofa from us is going to look great and give you and your guests the greatest opportunity to relax, which is an important factor when creating your perfect living room. 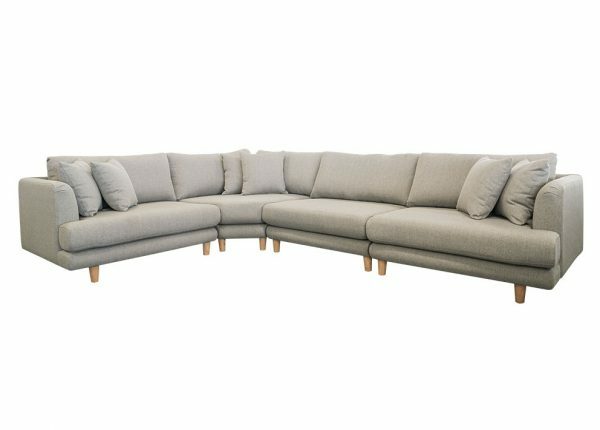 If you want to make sure everyone can easily talk to each other and socialise then a corner chaise lounge is the way to, with it also allowing you to snuggle up for cosy nights. As well as a corner chaise lounge, we provide furniture for the living room, bedroom, home office and dining room, making it easy to get exactly what you need in one place. To help get your leather corner lounge home, we offer delivery options, so you can be sure that everything will be taken care of for you. Given the investment you’re making, you want that confidence that your furniture is in good hands and that’s we provide. Combined with our payment plans, and online payment methods including PayPal, Afterpay, Open Pay, Visa and MasterCard, we’re proud of our great customer service to local customers in Melbourne and across Australia. To find out more about a great corner lounge, contact our team today or speak to us in person at your local shop. You can also browse our full range through our online store.